Estate Administration, Litigation and Will Contests - Howland, Hess, Guinan, Torpey, Cassidy & O'Connell, LLP "
Howland Hess O'Connell attorneys, with the support of our Estates & Trusts Department, have represented executors, administrators, trustees and family members in the administration of decedents' estates and trusts for decades. During this difficult time, we will assist you in every aspect of closing your loved one's affairs, from probate to the final closing letter from the Internal Revenue Service, and the settling of the final appraisement tax statement from the Department of Revenue. 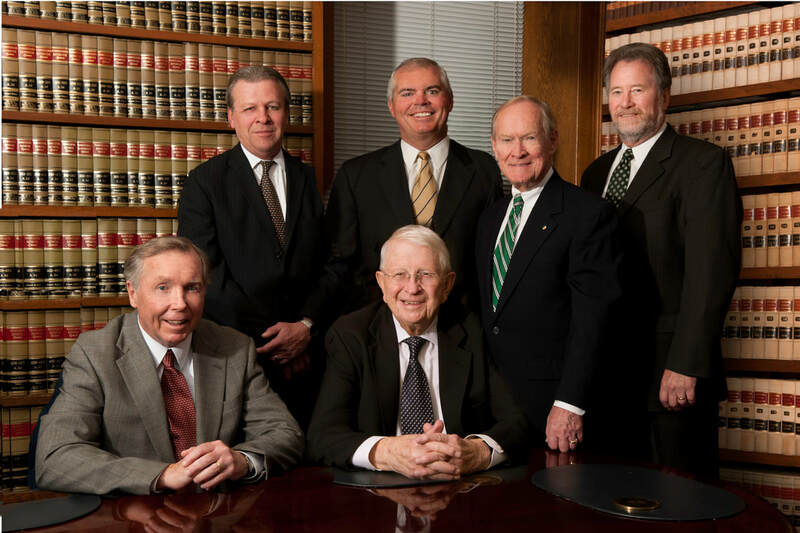 We have extensive experience in litigating trust and estate matters at both the trial and appellate levels, in issues such as will contests, forgery, undue influence, testamentary capacity, fraud, etc. ​Please contact us online or by calling (215) 947-6240 for more information.